Hike Mt. 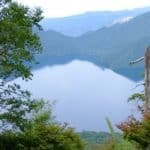 Nantai in Nikko with local JMGA Mountain guide Yukio and enjoy the breathtaking view of Chuzenji Lake - an easy accessible trip from Tokyo. Mt. 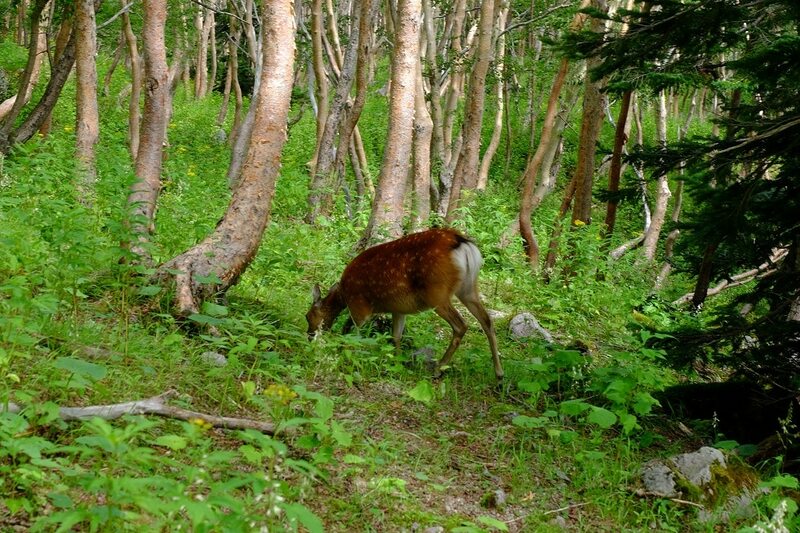 Nantai locates in the Nikko National Park and it is one of 100 Famous Japanese Mountains. Nikko is only 2 hours from Tokyo. 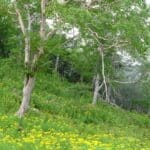 Its easy access makes it one of the most popular hikes in the Kanto area. Mt. 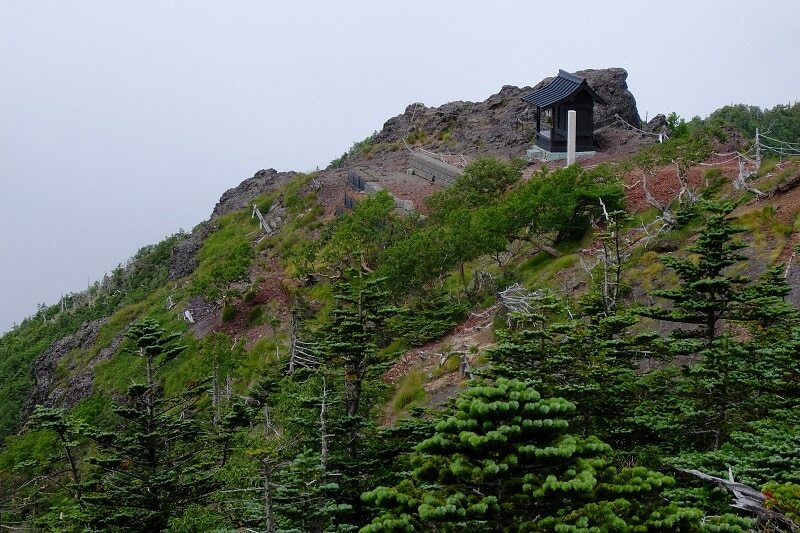 Nantai (2,484m) is a secret mountain and it means “man’s body mountain” in Japanese. 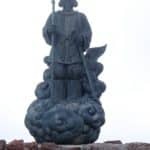 This hiking is special and cultural because your hike starts with visiting the shrine at the mountain gate and receiving “charm” for your privilege of climbing to the summit. 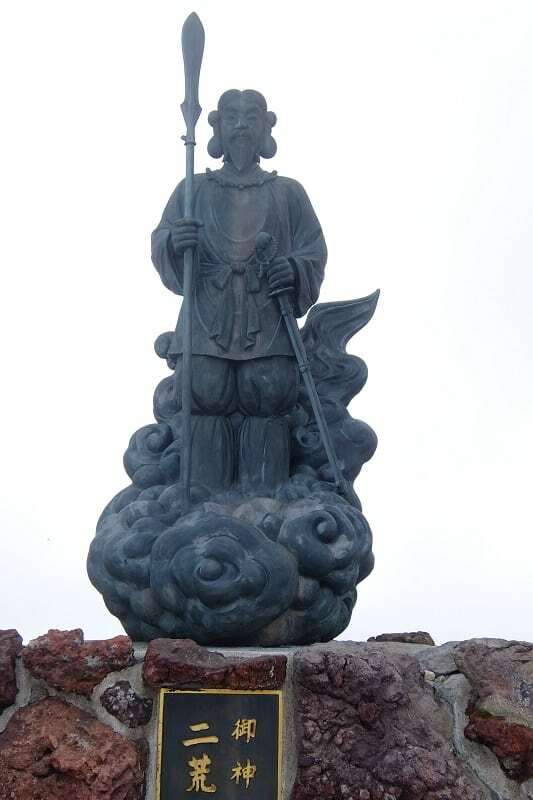 You will find the interesting Japanese culture of Mountain belief through this mountain. With its conical shape, this volcano is a famous landmark of Nikko area. It is steep but well maintained so it is very good to hike up if you like hiking! 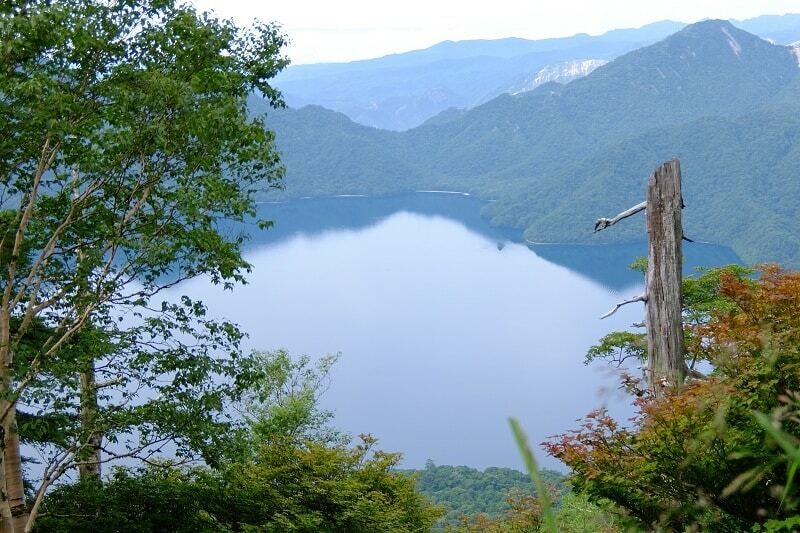 You can see stunning Lake Chuzenji and the Pacific coast 100 km away from the top on the clear days. This hike is for intermediate levels but steep (about 1,200m elevation gain). The distance is around 8 km and takes about 6 hours. 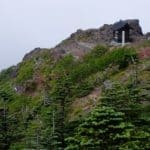 If you like to hike and experience Japanese culture this is perfect for you. 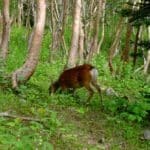 I am very happy to take you into the richness of nature, easy access from Tokyo! Please contact me! I have enjoyed climbing mountains since I was a high school boy. Since then, I've also lived and worked in the Netherlands for 10 years and in the US for 7 years, where I have enjoyed climbing in the alps and in the Yosemite, and ski mountaineering in the alps. 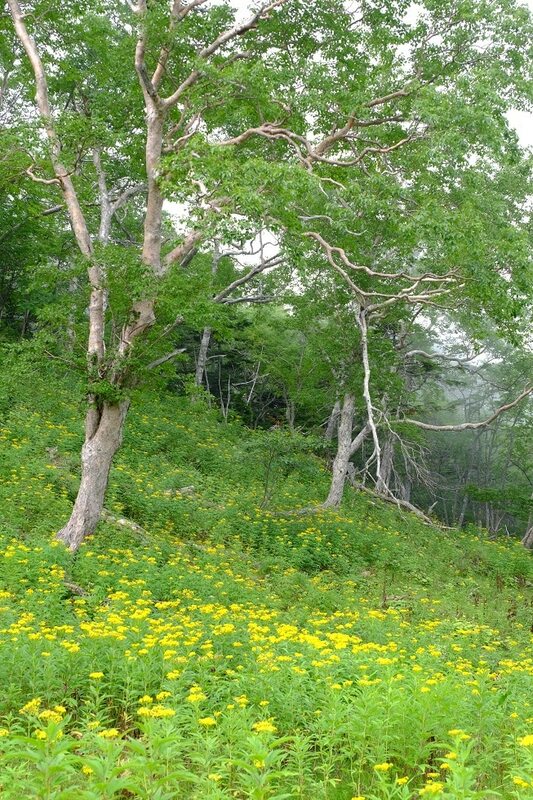 After my return to Japan, I rediscovered the beauty of Japan's nature and its mountains. I would be very happy to share this with you, not only through climbing, but together with good local sake and food, and some photography under the stars. 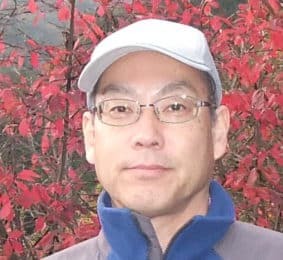 I guide through the season, and my favourite mountains are my local mountains that are in Tanzawa area as well as Hakkoda in Aomori, in the North. My passion also includes photography. I will be able to give you lots of tips on mountain photography even if only have smartphone or compact digital cameras.